All VWs with engines that require a VW 501 01, 502 00, 505 00, 505 01 approved oil. Does not work in pedal propelled vehicles. VW 502.00, 505.00, 505.01 synthetic oil. 1 liter of Pentosinl 5W40; a high performance fully synthetic oil specifically formulated for VW gas and diesel engines that meets VW 505.01, 502.00, and 505.00. It is recommended by VW in technical bulletin 17-05-01. 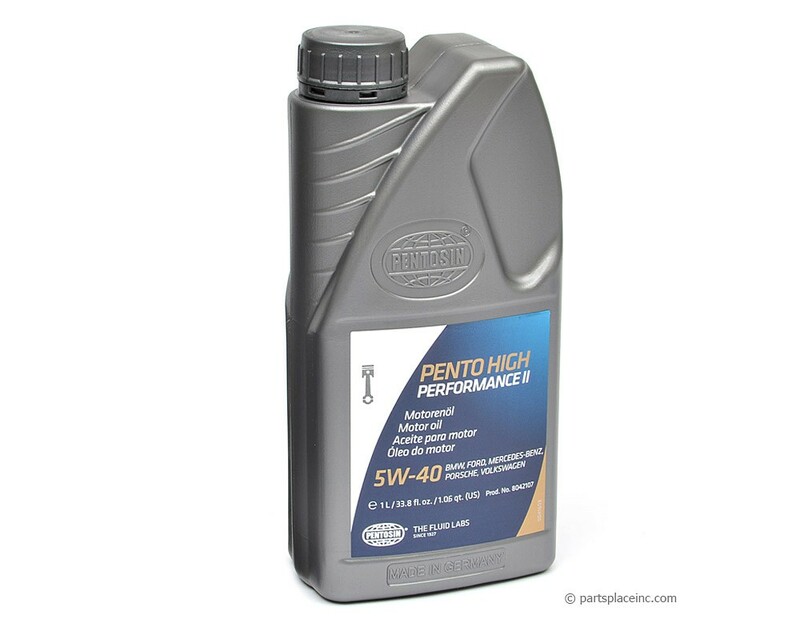 Pentosin 5w40 synthetic oil can also be used in other VW applications, except engines requiring VW spec 507.00, for high performance use and extended drain intervals. Pentosin Synthetic Oil provides superior wear resistance and cleanliness for improved engine life. Its resistance to sludge build-up makes it ideal for turbo-charged engines and other high temperature applications, both gas and diesel. 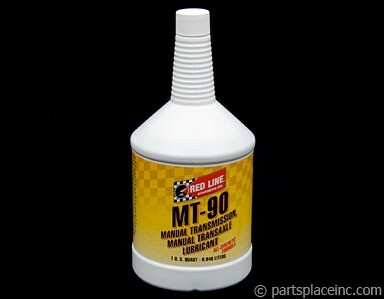 This type of oil MUST be used in Pumpe-Duses; not using the correct oil in a Pumpe-Duse will void your VW warranty. 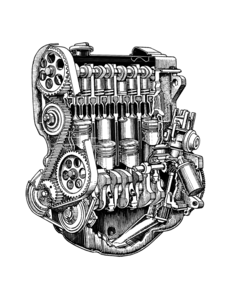 Along with using the proper VW 502.00, 505.00, 505.01 synthetic oil, use a magnetic oil drain plug to prevent metal from traveling around your engine. The magnet in this drain plug will "pull" metal contaminants out of your oil. Along with the right oil for your VW engine, use the best quality oil filters your can buy. 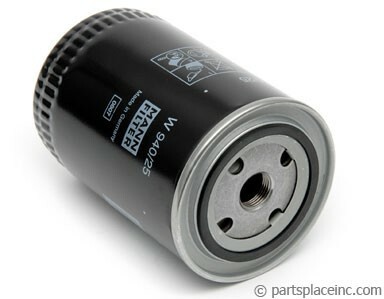 All the oil filters we carry are high quality german filters made just for your Volkswagen engine.